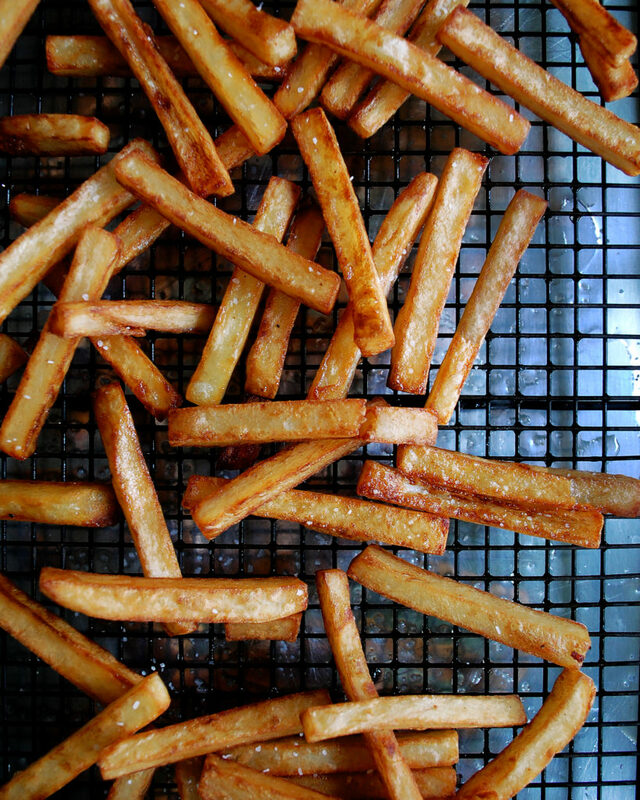 Learn the step-by-step process of making homemade crispy French fries, seasoned to perfection. I’m kicking off a series of “how-to” posts, documenting some of the basic fundamental techniques and methods of cooking. My blog is all about being creative with food, but creativity isn’t possible without a strong foundation of good, solid techniques. I’m excited to bring you some of the knowledge I’ve gained over the years, as well as a fresh perspective of how you can make a dish your own. 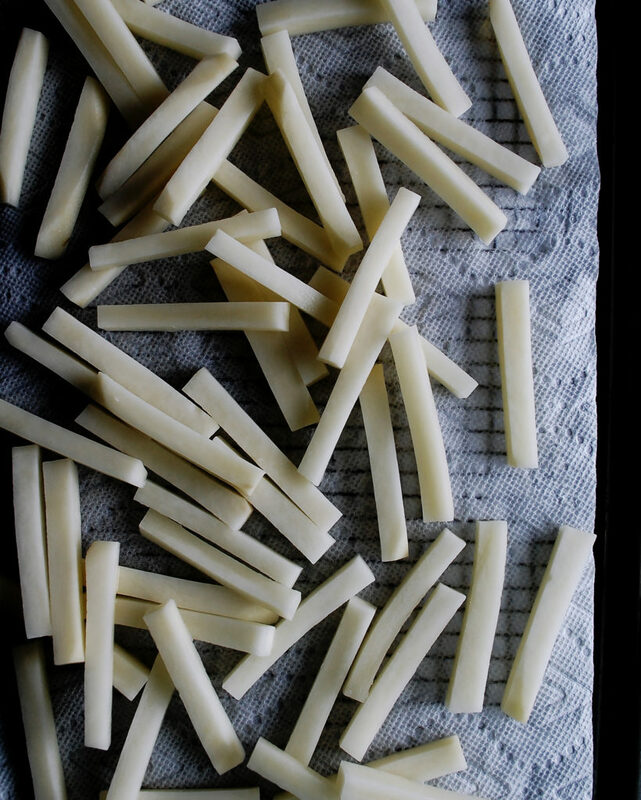 So, to start things off, we are diving into the method of making classic French fries. In other words, we’re basically frying potatoes, so this process can be applied to frying other foods as well. Let’s get right to it. 1. 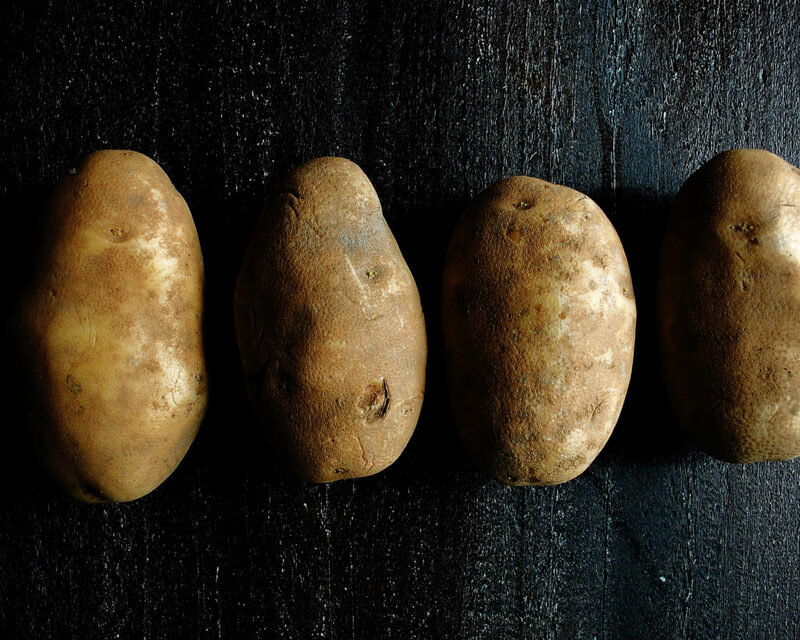 Start with russet potatoes because they’re high in starch and low in moisture, meaning they will crisp well. 2. Peel the potatoes, placing each one in cold water as you go. The water will prevent oxidation. You can also leave the skins on if you prefer! I sometimes like doing that for a rustic look. 3. 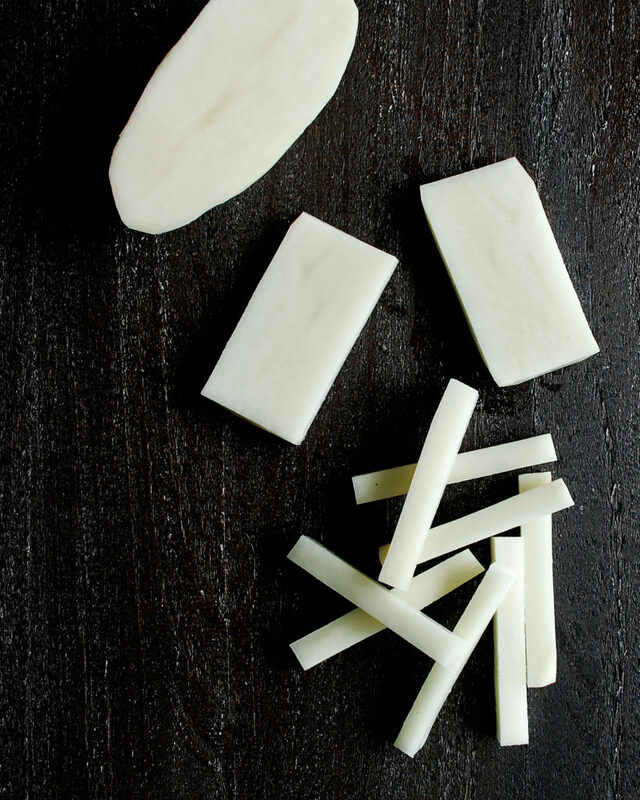 Cut the potatoes in half lengthwise. Then cut each half into rectangular planks. From there, cut the planks into matchsticks (about 3/8” thick). 4. 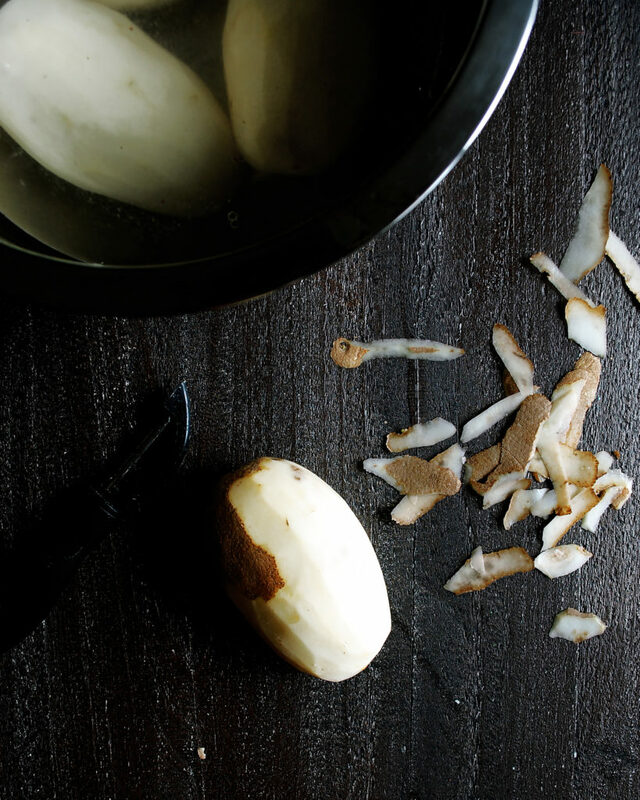 During the cutting process, make sure the potatoes always return to the cold water. 5. Drain the potatoes on paper towels. You want them completely dry before frying. 6. Heat a pot of oil (or use a deep fryer) to 300F. Add the potatoes and blanch them for about 3 minutes until tender, but not browned. Remove the potatoes to a rack and let drain until dry. Work in batches so you don’t overcrowd the oil, causing it to decrease in temperature. 7. Raise the temperature of the oil to 350F. Add the potatoes back to the oil to finish frying until golden brown and crisp. Again, work in batches. 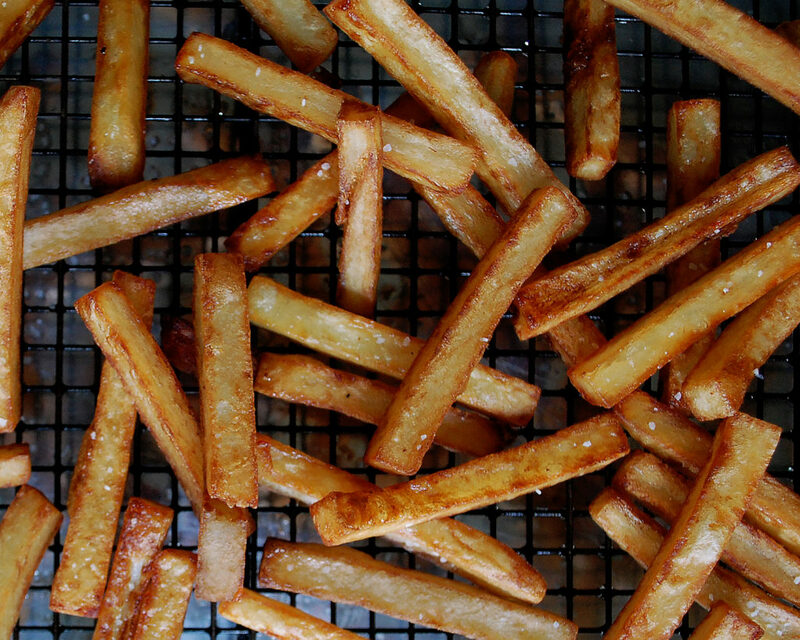 Drain the fries and immediately season with salt. Serve fresh and hot! 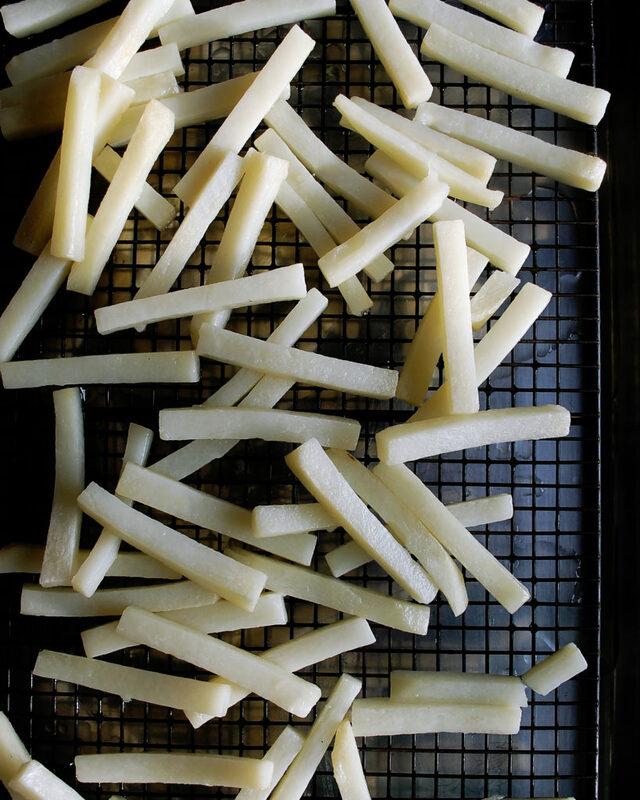 Making crispy French fries (or frying in general) is a fairly simple process, but there definitely involves some practice. It is honestly so rewarding, though. There’s nothing like serving up a fresh batch of homemade French fries alongside a burger, like this Halloumi Burger, in the summertime. Always make sure the potatoes are completely dry before hitting the oil. Use fresh oil and make sure it is fully up to temperature before adding the potatoes. 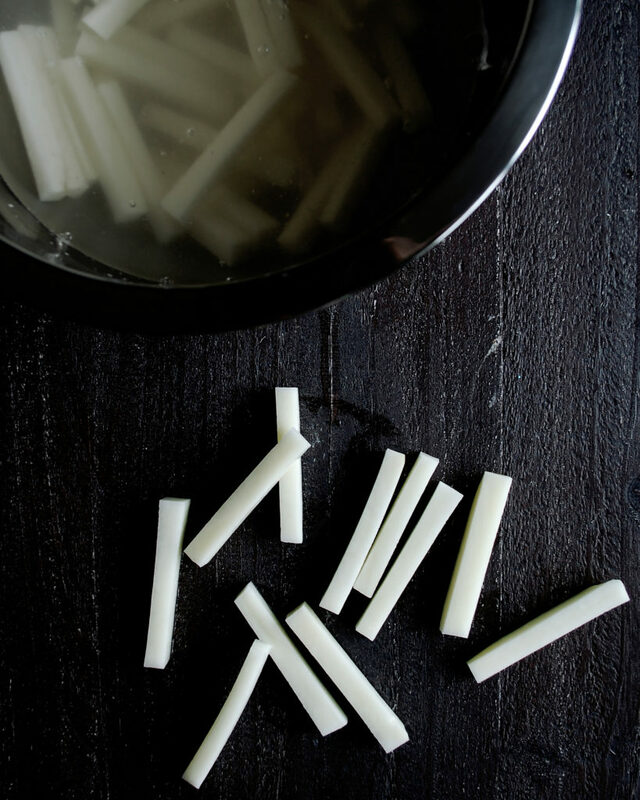 Season immediately, allowing the salt to soak into the fries rather than sliding off. 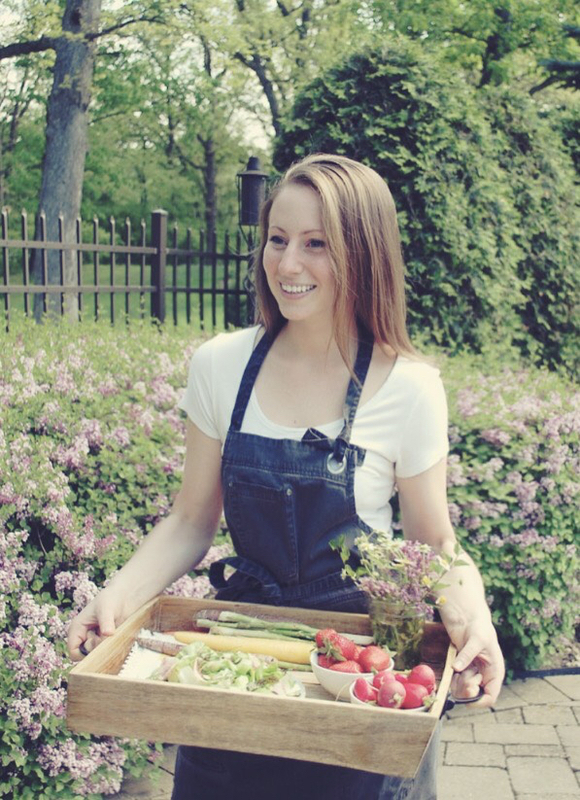 The best part about mastering the basics is that you can then experiment with flavors and different combinations. For fries, my favorite ways to add a twist include tossing them in spices or herbs, making a flavorful dipping sauce, or using sweet potatoes for a healthier variation. Spicy Sweet Potato Fries – the perfect sweet and spicy combination…plus they’re baked! Rosemary Parmesan Fries with Truffle Aioli – I mean…how good does this combination sound?